Bardonecchia, Piémont is a Italian tourist resort situated near the French border. It is ideally located at an altitude of 1300m and is surrounded by four valleys, some giving access to hiking trails and picturesque villages. In summer, it offers a pleasant climate and long periods of sunshine. The perfect resort for a perfect holiday. 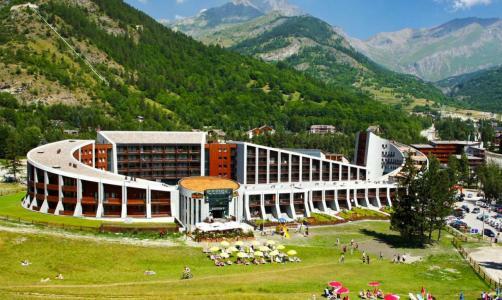 Book your accommodation in to Bardonecchia resort, a few steps from your favourite activity.